The Attorney-General and Minister responsible for Civil Aviation, Aiyaz Sayed-Khaiyum will make an announcement today on the resumption of direct Fiji Airways flights to/from Japan. The event is scheduled at 2:30pm at Rhum-Ba, Port Denarau, Nadi. The news of the resumption was greeted with enthusiasm at the 14th Western and Central Pacific Fisheries Commission meeting at the Philippines’ International Convention Center (PICC), Manila. 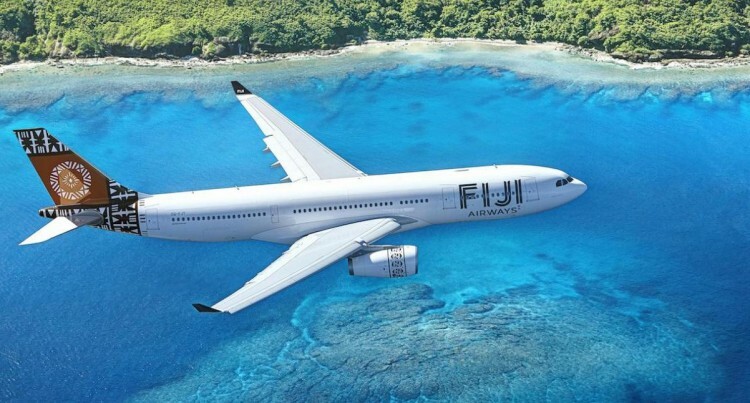 Island Business Magazine yesterday reported online that direct flights from Fiji to Japan are expected to boost sales of tuna from the Pacific. The magazine quoted the Permanent Secretary for Fisheries, Sanaila Naqali, who described the Narita service – due to start in mid-2018 – as critical to the industry. “Direct flights should translate into lower costs for Fijian exporters so that is good news,” Mr Naqali said. Mr Naqali said new strategies – including transport links and cost-effective business plans were essential if the tuna industry for Fiji and the Pacific is to remain viable. Until 2009 tuna loins were exported from Fiji on the (then) Air Pacific service and went to the Tsukiji Market in Tokyo. Fiji Airways, then flying as Air Pacific, ended its Nadi-Narita (Tokyo) flights in 2009 following a significant drop in passengers out of Japan because of a fall in the Japanese economy. The Japan flights were replaced by what has proved successful flights to Hong Kong.When the service was withdrawn, most of the tuna export traffic was picked up by Air New Zealand which uplifts freight from Nadi and transfers it to Tokyo through its Auckland hub.